BTNEP grows out many different woody and herbaceous species in order to cover the multitude of habitats and animal species we target for restoration. The freshwater woody species we plant benefit the millions of Neotropical migratory songbirds that travel through the Estuary via the Mississippi Flyway each spring and fall. 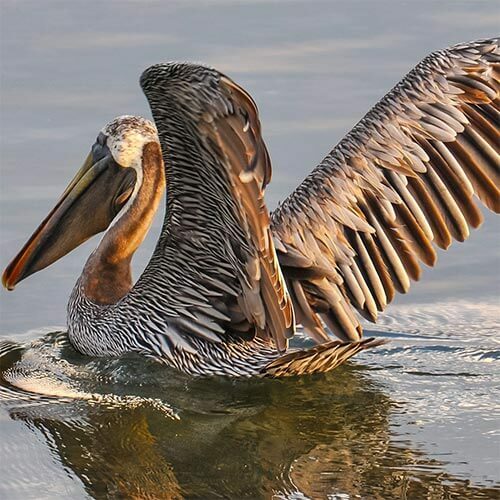 The restoration of the forest ridges, maritime forests and inland forests with the establishment of these species benefits the migrating and resident birds through providing a layover spot for the birds to rest and recharge after a long journey across the Gulf of Mexico in the spring. These trees provide food and protection from predators as well as areas for freshwater to pool for drinking. Maritime forested ridges also act to slow wind and water from tropical storms and hurricanes. The saltwater tolerant woody species we plant provide erosion along our coast and provide habitat for birds, fish and animals. 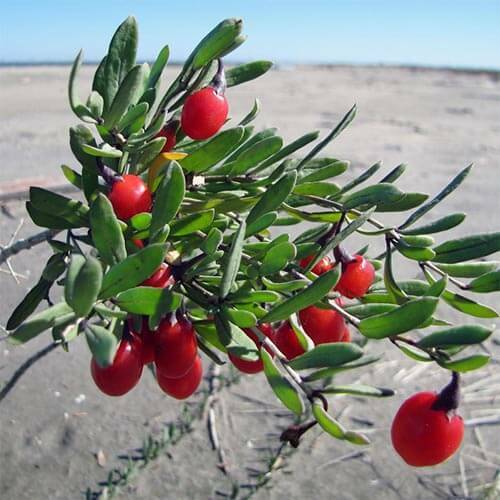 Black mangroves (Avicennia germinans) occupy a significant ecological role in the salt marshes of the estuary. 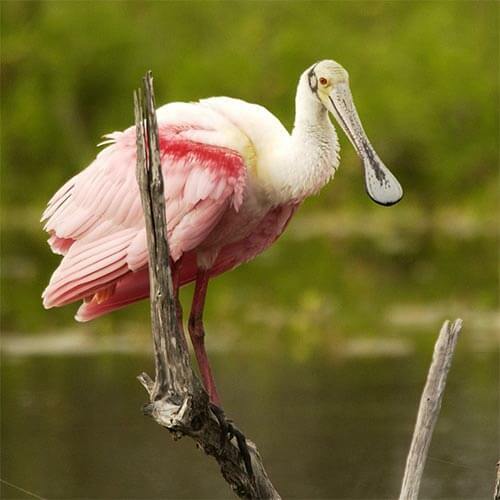 Among many functions, they reduce erosion, are instrumental in their role supplying the detritus food chain, are habitat and nursery grounds for many vertebrates and invertebrates, and they provide rookery for the brown pelican (Pelecanus occidentalis), Louisiana’s state bird, and roseate spoonbills (Platalea ajaja) as well as many other bird species. Salt matrimony vine (Lycium carolinianum) is used in saline environments where its extensive roots are good for erosion control. This species is also beneficial to Neotropical migratory songbirds who eat its red berries.